Leave fantasy and first-person shooters behind for adventures in uncharted waters with World of Warships Blitz, Wargaming Mobile’s latest free-to-play action game. 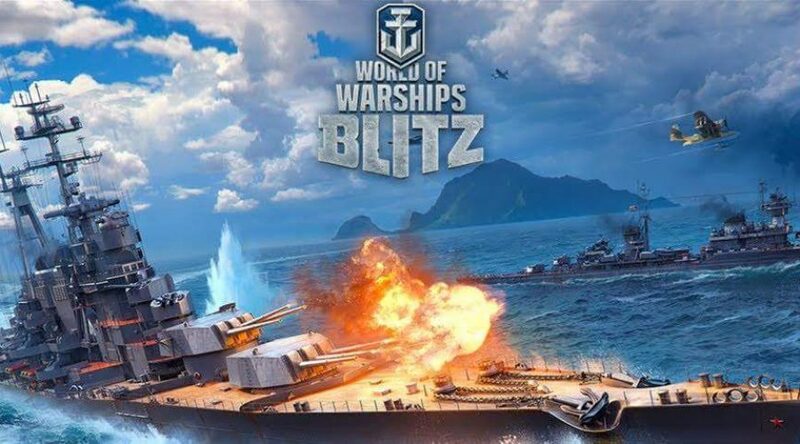 Since its launch on the App Store and Google Play Store, World of Warships Blitz has amassed three million captains within three weeks, allowing players to satiate their thirst for tactical naval combat, combining teamwork, strategy, and skill to rule the high seas. To learn more about World of Warships Blitz, visit the official website.